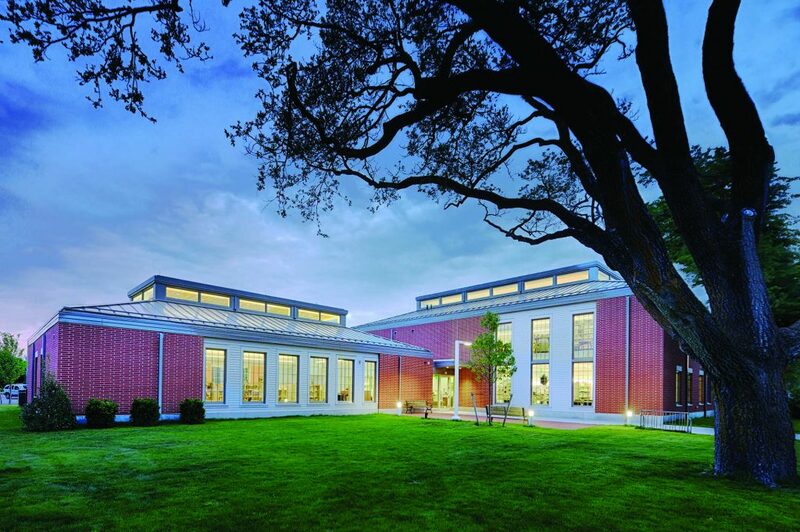 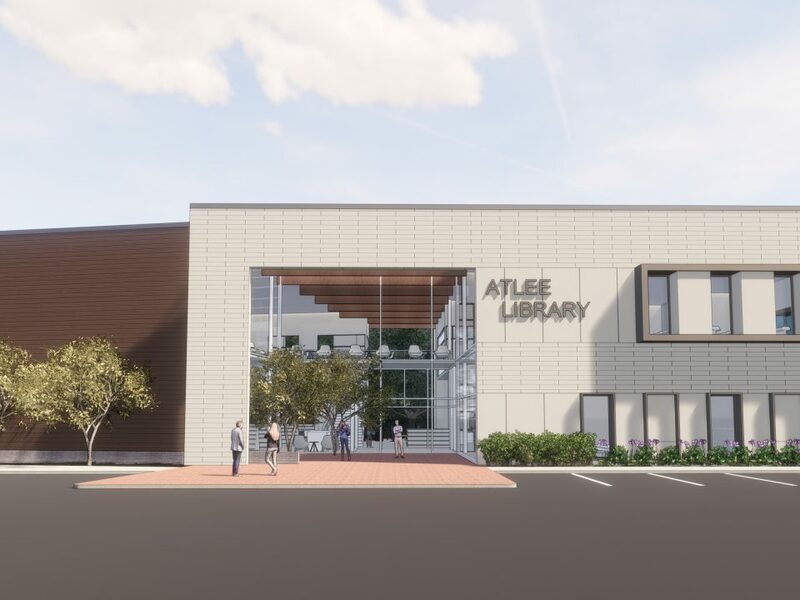 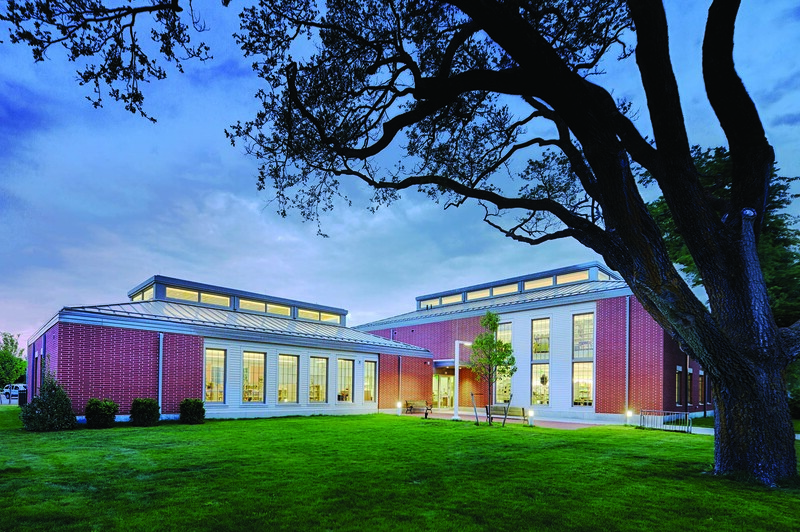 Previously located in the center of town since 1904, the library outgrew its Carnegie building years ago and has relocated adjacent to a site contiguous with the nearby elementary school. 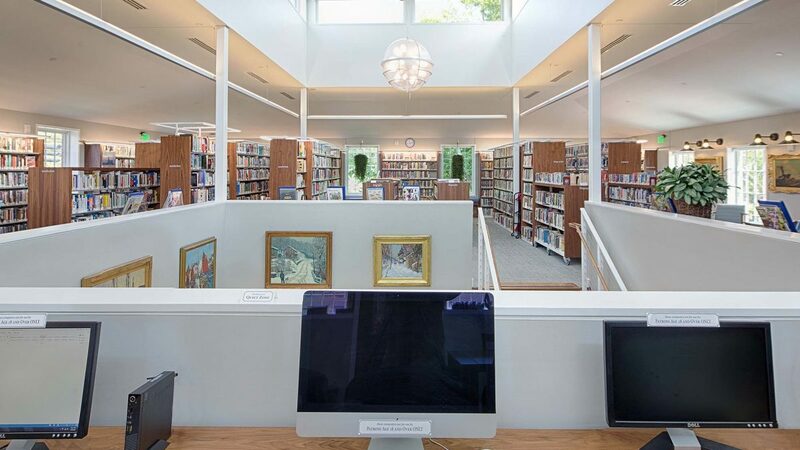 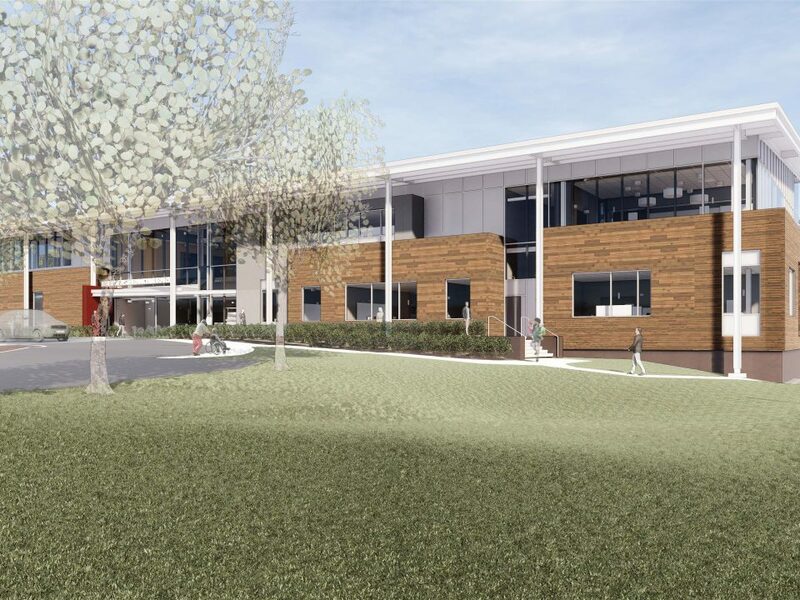 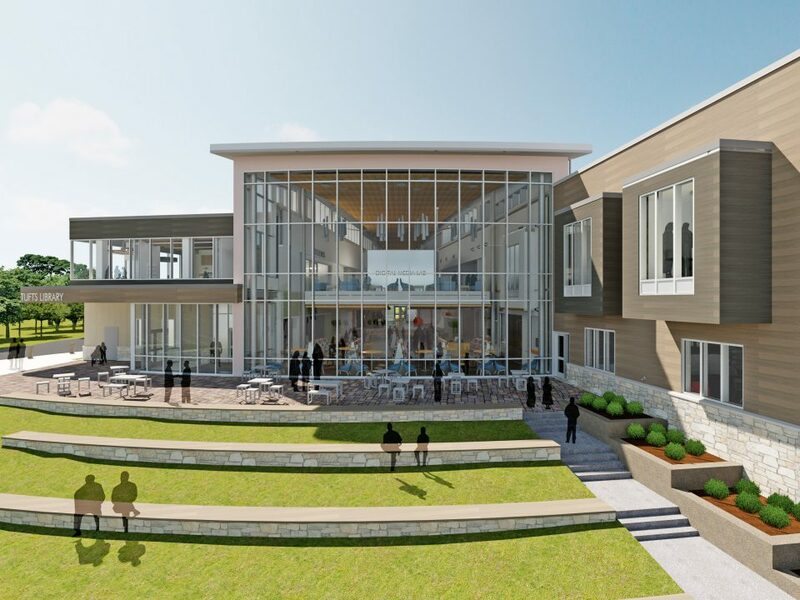 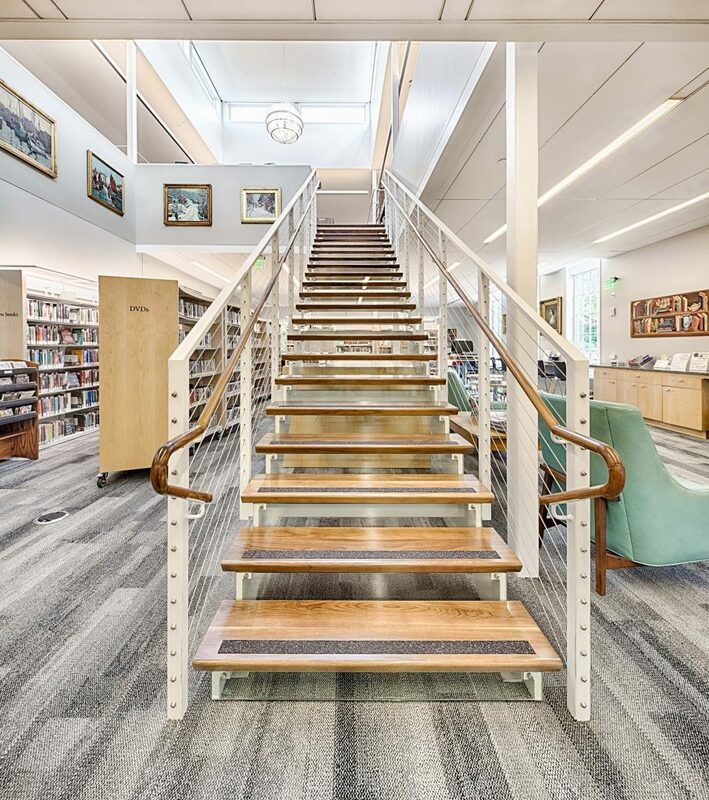 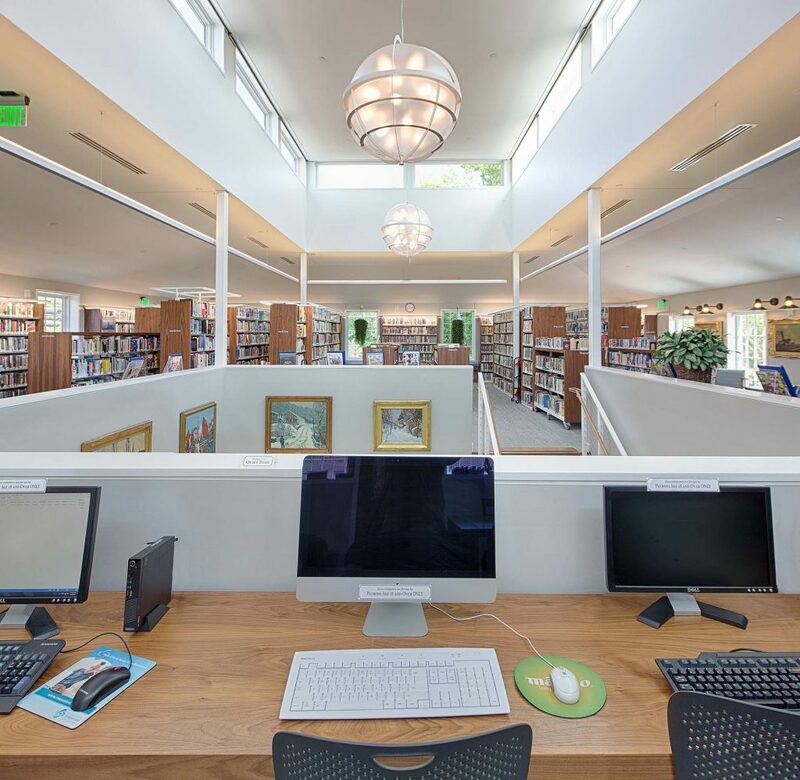 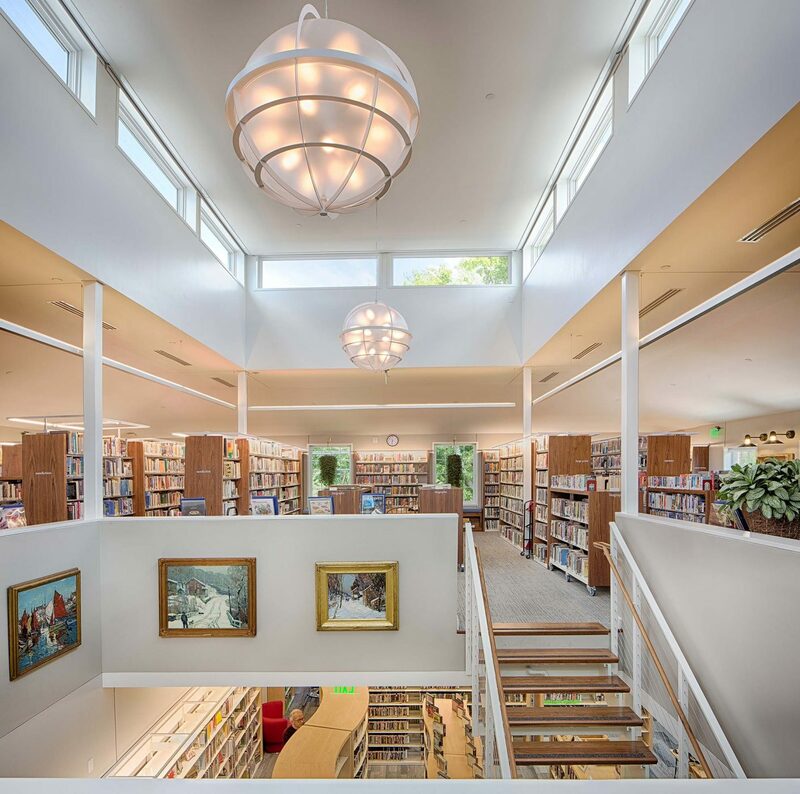 The $11 million 15,500 sqft, the two-story library is organized in three wings: a children’s wing, a gallery/meeting wing, and a two-story adult service wing. 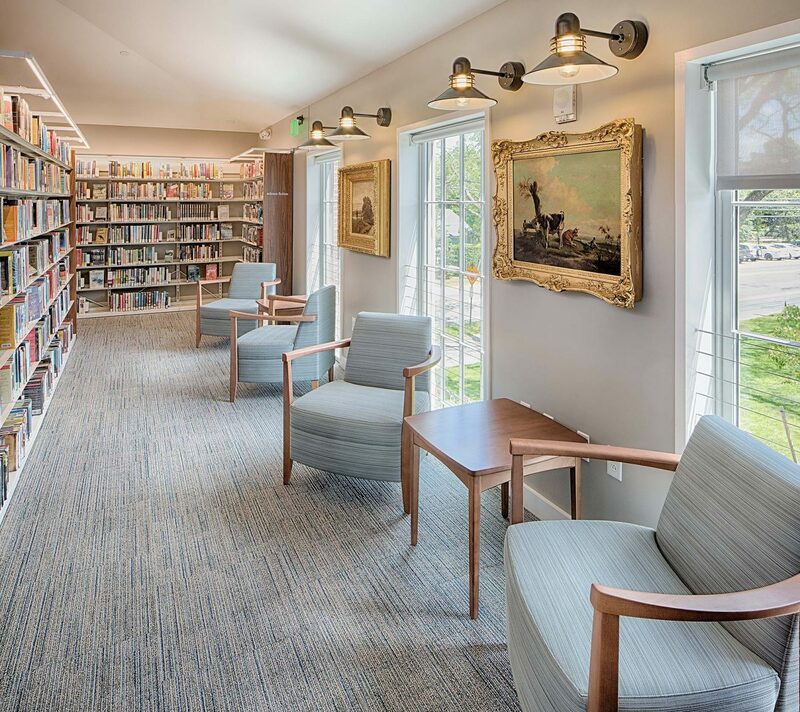 The Edgartown Public Library contains one of Martha’s Vineyard’s most important historical book and painting collections. 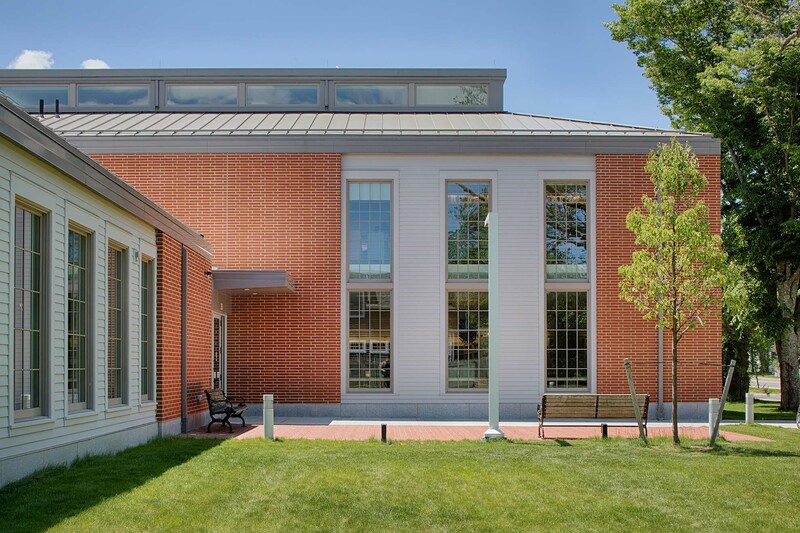 The building is in a historic district subject to aesthetic and design restrictions. 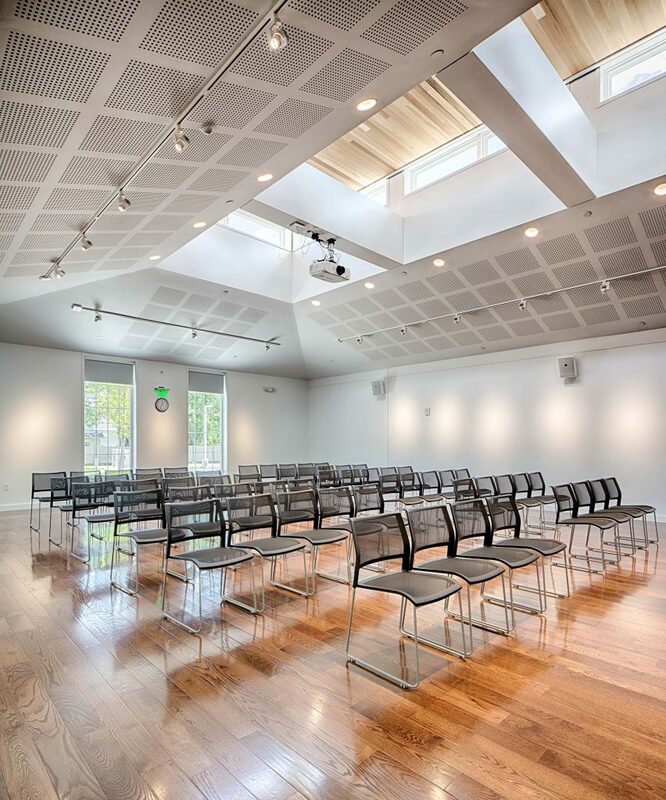 Tappé Architects, Inc. was the Architect of Record, Celia Imrey of Imrey Studio was the lead designer. 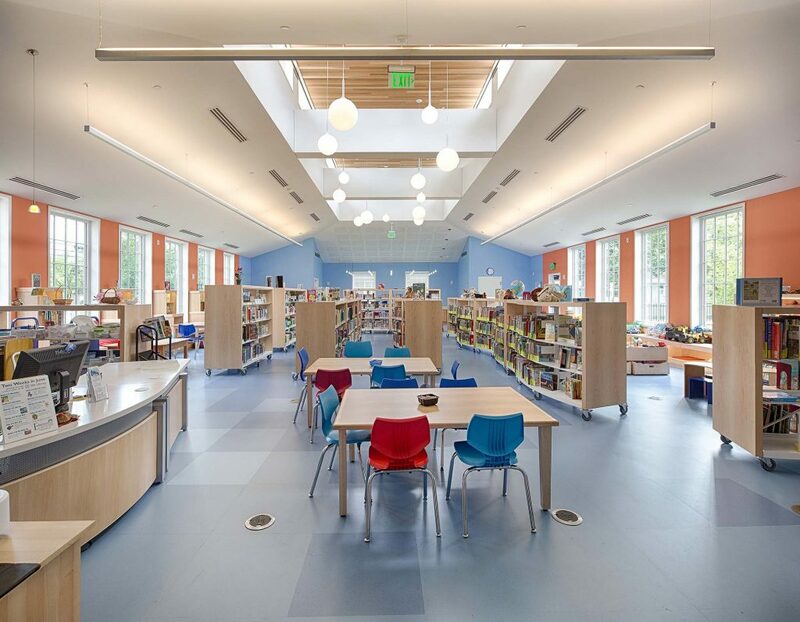 LEED silver was achieved.